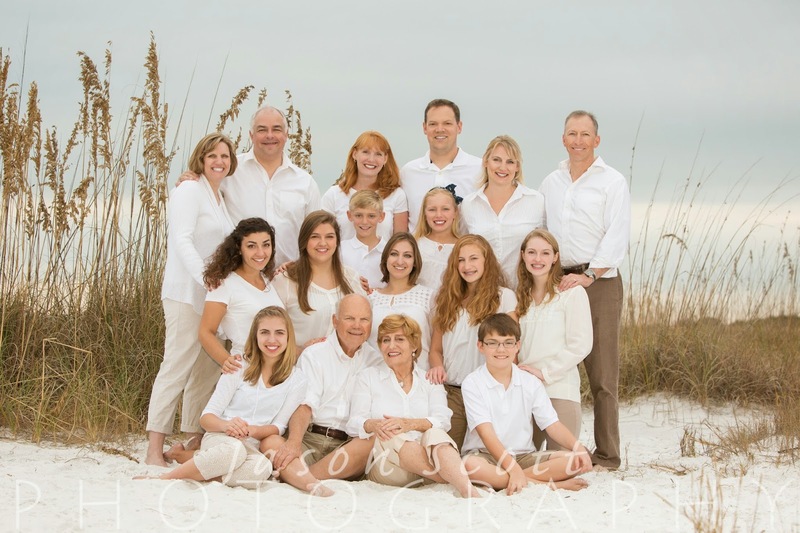 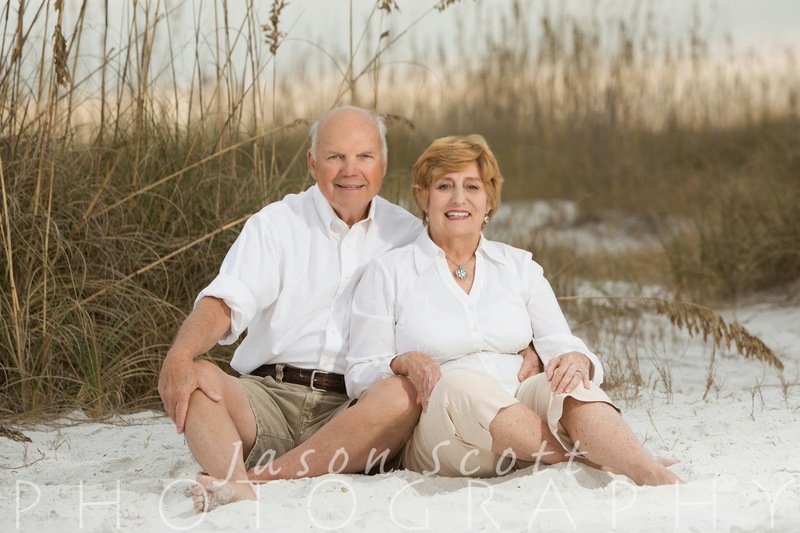 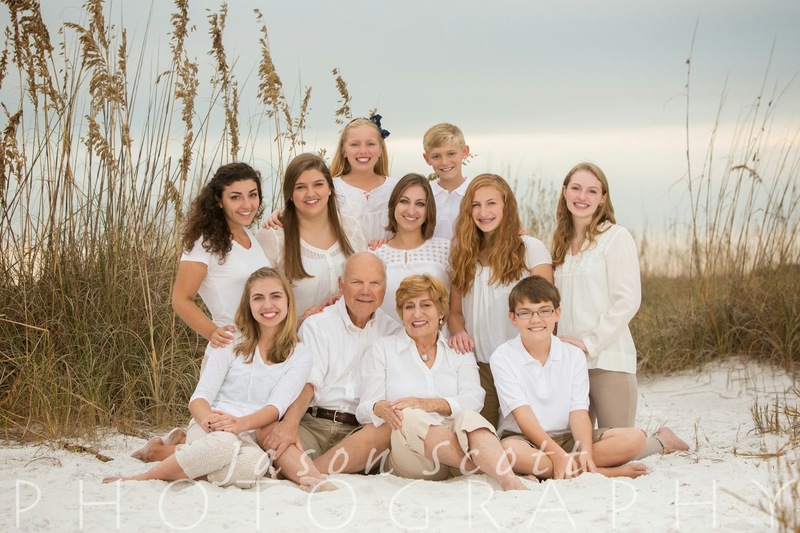 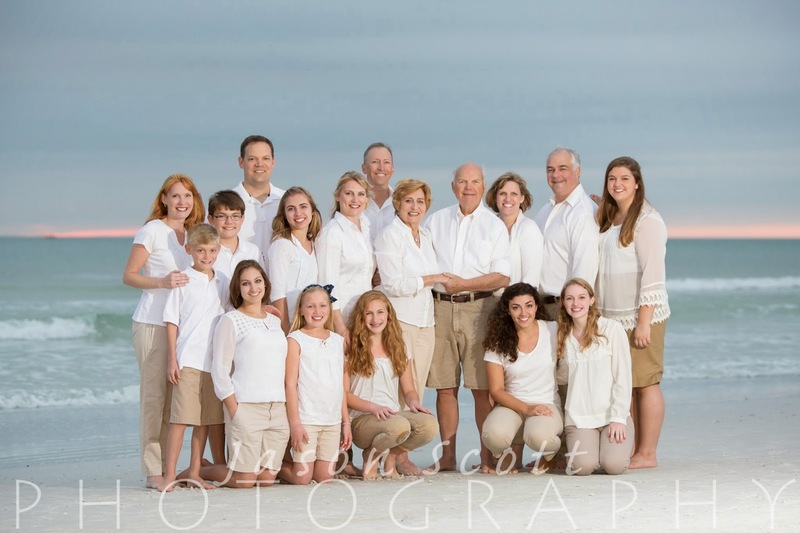 The Stevenson Family was on Siesta Key celebrating their 52nd wedding anniversary. 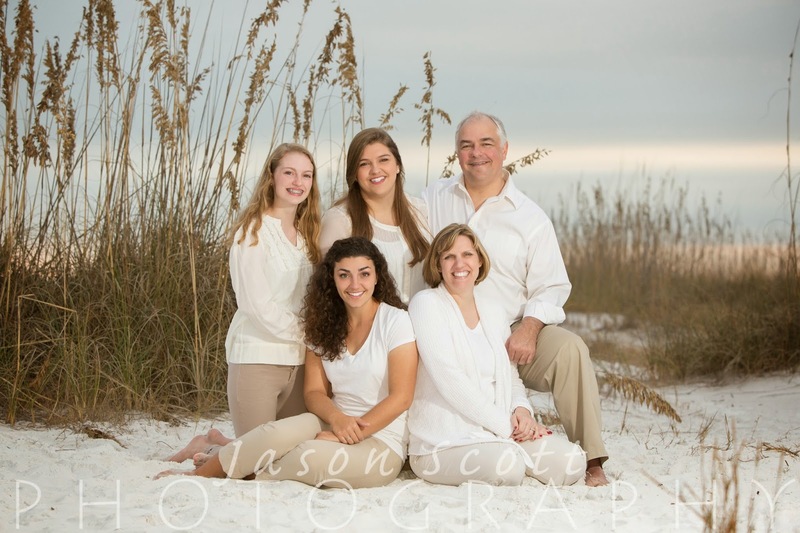 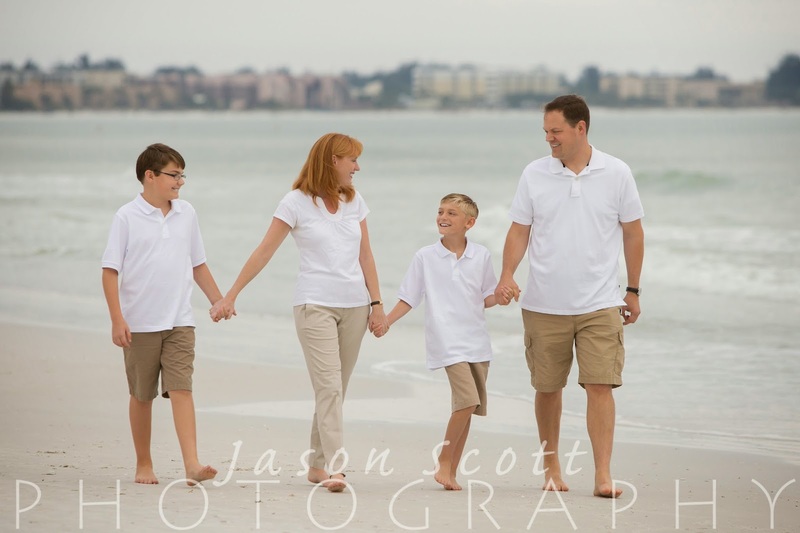 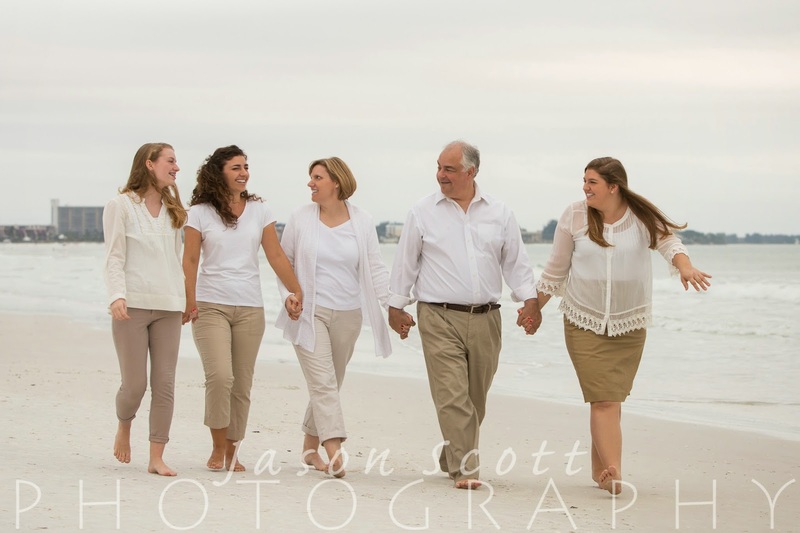 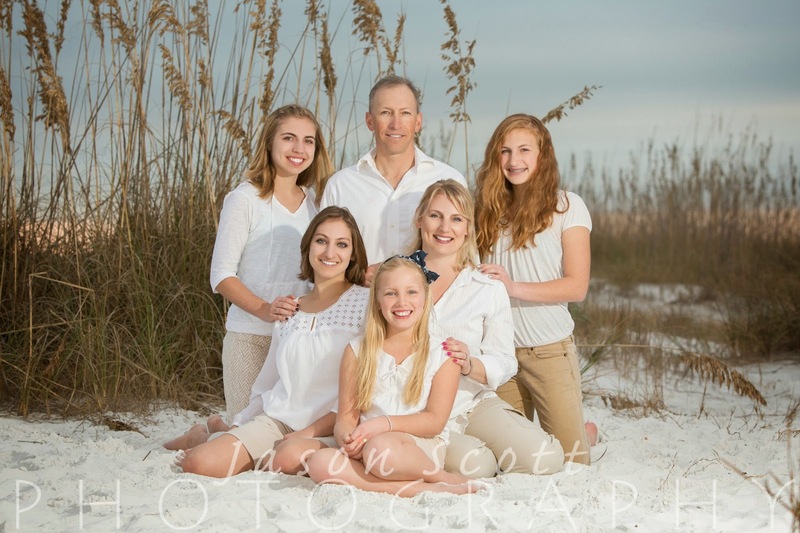 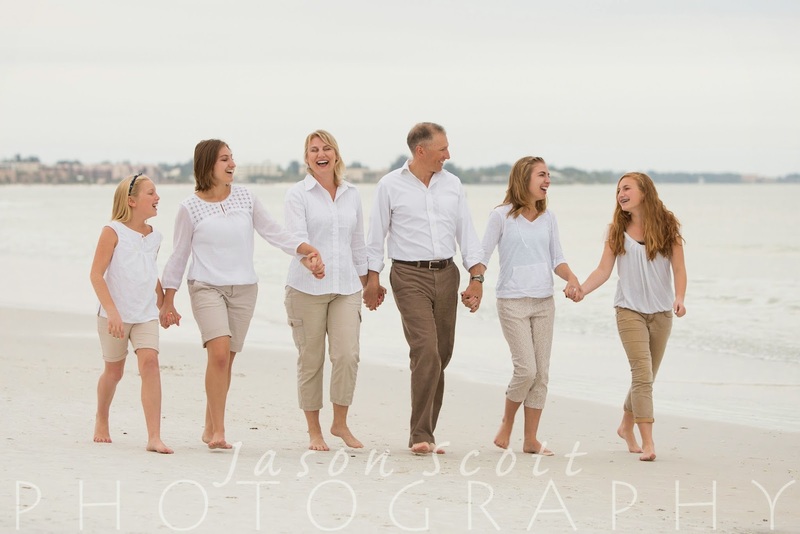 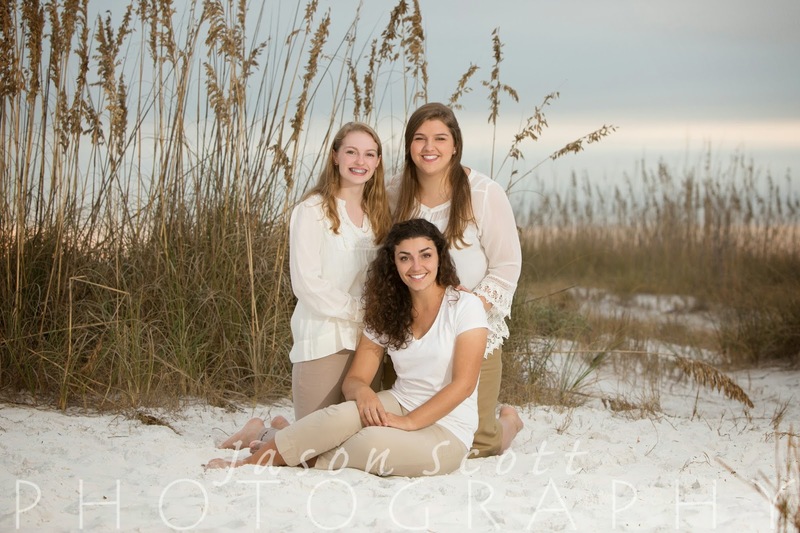 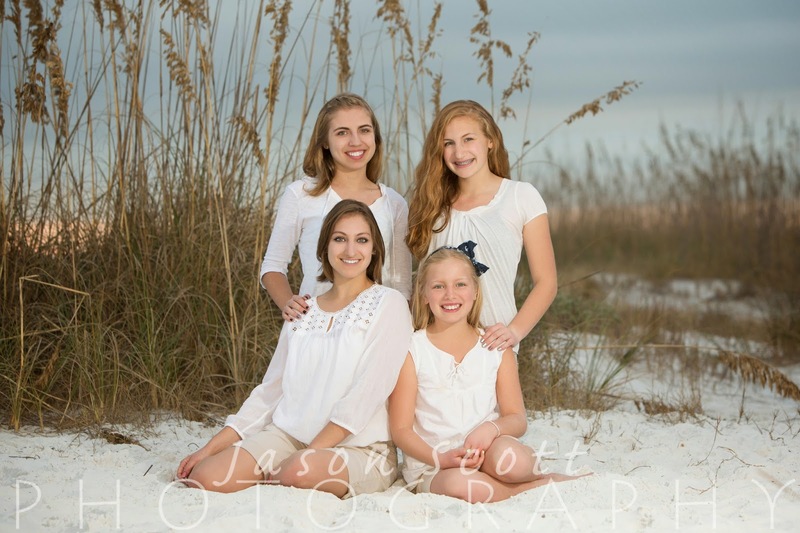 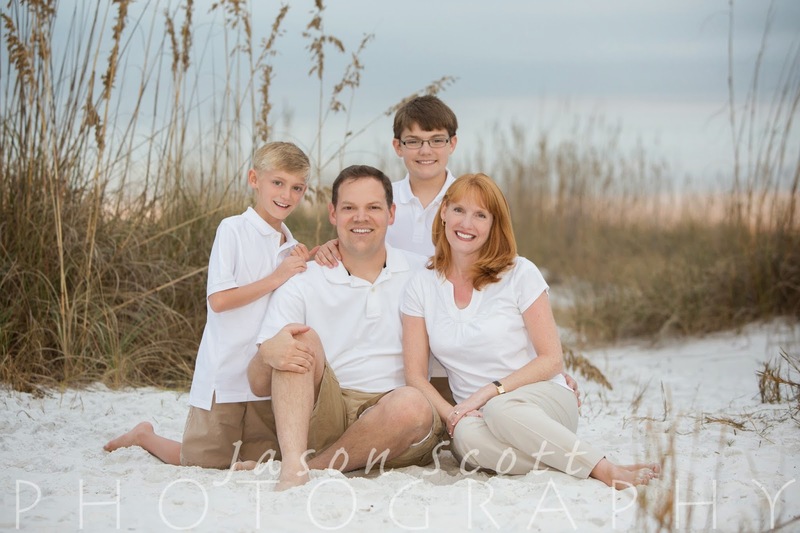 This family was SO much fun! 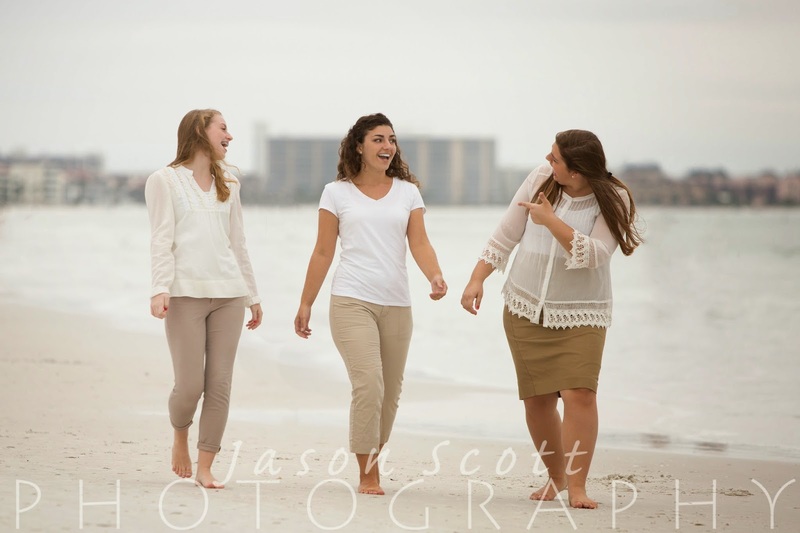 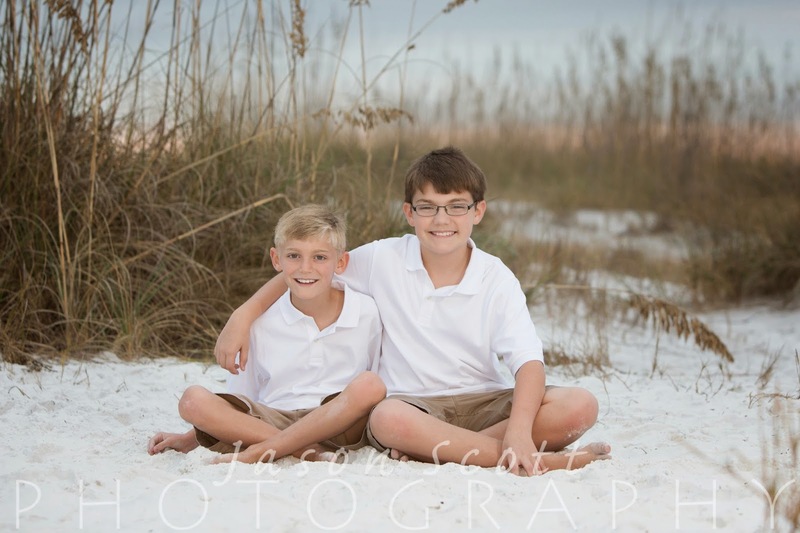 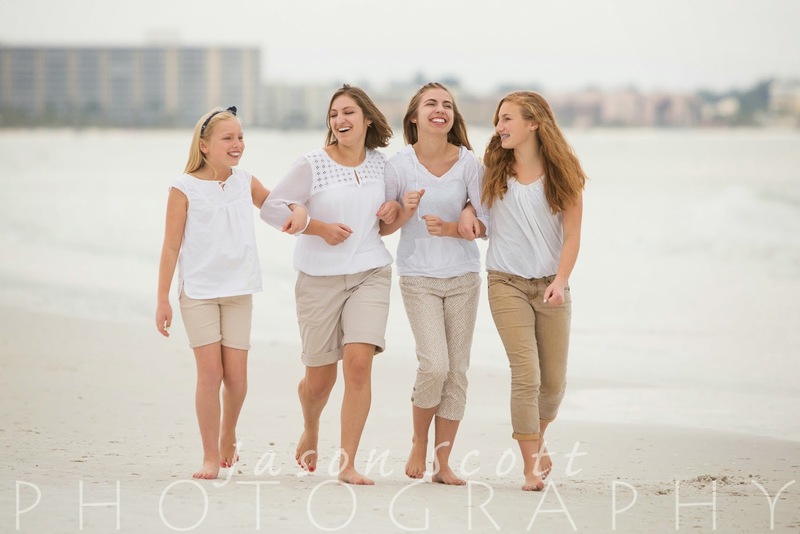 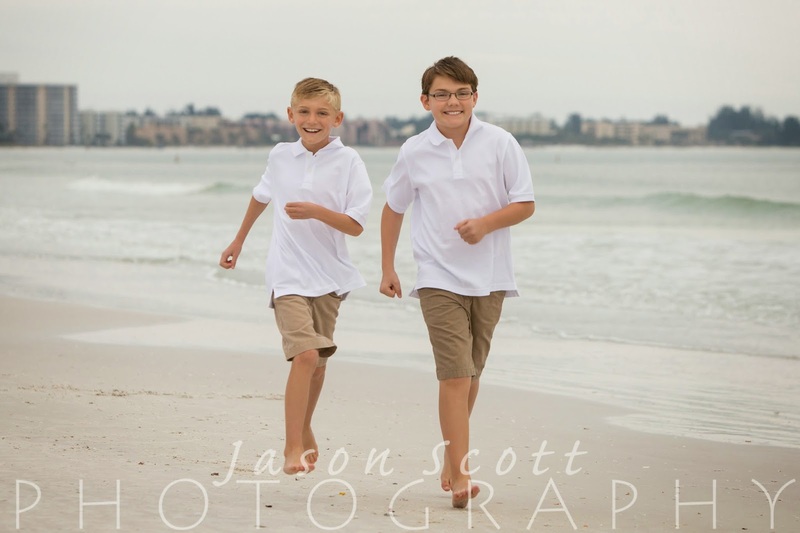 They were singing, dancing, and joking around throughout their session. 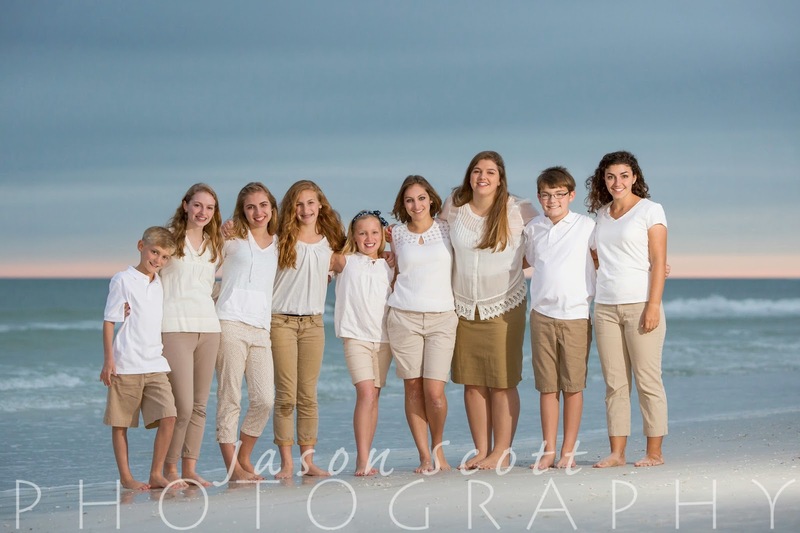 We had a great time with them!